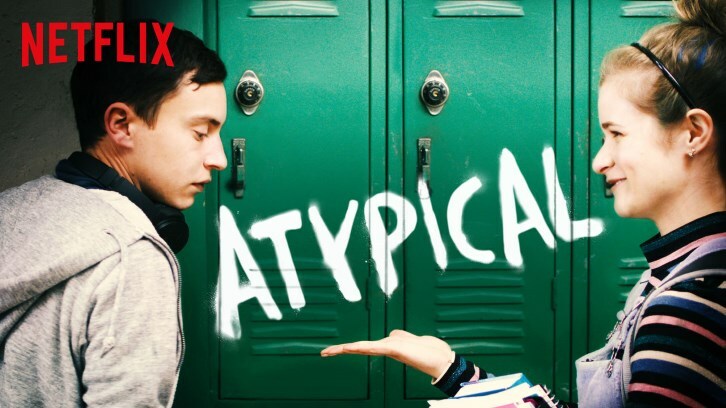 Netflix has renewed Atypical, the critically acclaimed original series created, written and executive produced by Robia Rashid (How I Met Your Mother, Will & Grace) for a third season. Atypical season 3 will feature 10 half-hour episodes. Academy Award winning producer Seth Gordon and Mary Rohlich, who have both worked on hit series and films including Baywatch, The Goldbergs and Horrible Bosses also executive produce alongside Rashid. Jennifer Jason Leigh, who stars as Elsa, also serves as a producer. Michelle Dean, who received her PhD from UCLA and worked at the UCLA Center for Autism and Research and Treatment before joining the faculty of CSU Channel Island, was also brought into the production to help guide an accurate depiction of autism spectrum disorder. The series is produced by Sony Pictures Television for Netflix. The cast returning for season three has not yet been confirmed. Atypical season two starred Keir Gilchrist (United States of Tara), Jennifer Jason Leigh (The Hateful Eight), Michael Rapaport (Justified), Brigette Lundy-Paine (Margot vs. Lily), Amy Okuda (How to Get Away with Murder), Raul Castillo (Looking, Seven Seconds), Nik Dodani (Alex Strangelove), Graham Rogers (Ray Donovan, The Kominsky Method), Fivel Stewart (Hansel & Gretel: Warriors of Witchcraft), Jenna Boyd (The Sisterhood of the Traveling Pants) and Casey Wilson (Happy Endings, Gone Girl).